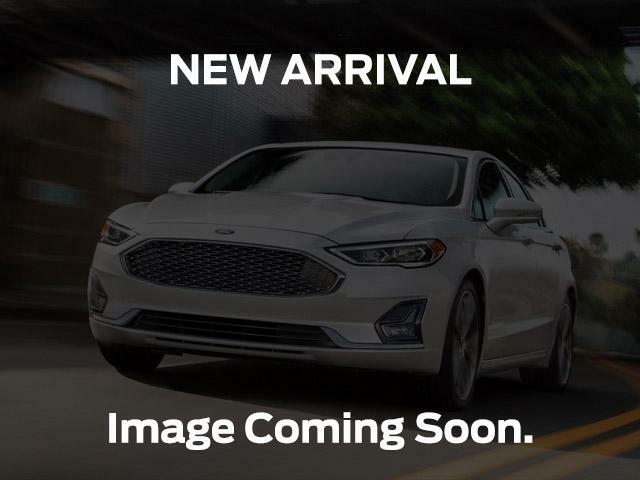 HOLY SMOKES WHAT A DEALMint Condition - Low KMS - Leather Interior - SunroofHeated Seats - Heated Mirrors - Bluetooth - SensorsThis gorgeous Fusion SEL was owned by a long time client of ours and was serviced regularly, frequently and thoroughly. This car is a legitimate deal. If you're looking for inexpensive transportation for yourself, this is a winner.If you're looking for a car for your graduating son or daughter, this is a winner.If you need a reliable second car in the driveway, this is a winner.Be a winner too!! Call Steele Ford Lincoln today!Dial 902-453-1130 and ask for the Pre Owned Sales Office for the very best service.We accept all applications. If you've had a little bump on the credit highway of live, we can help you with our credit rebuilding program.